Looking for a different type of adventure? 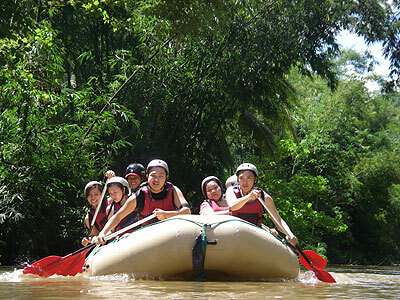 Then the Danao Adventure Tour is right for you! 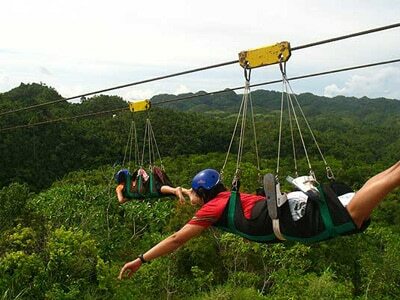 Enjoy extreme activities such as ziplining, rappeling, caving and many more. We will take you to Danao Adventure Park where you can experience an adventure that you can never forget.